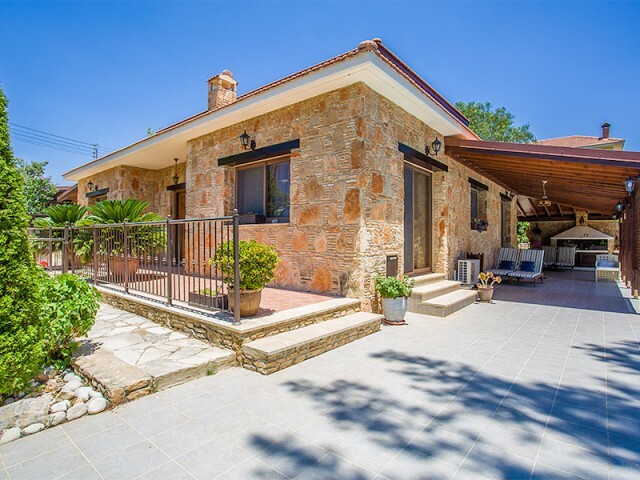 Four bedroom villa with four levels located in Potamos Germasogeia in walking distance to the sea. A new home, a title in stock. Land area 566 sqm, living area 378 sqm. 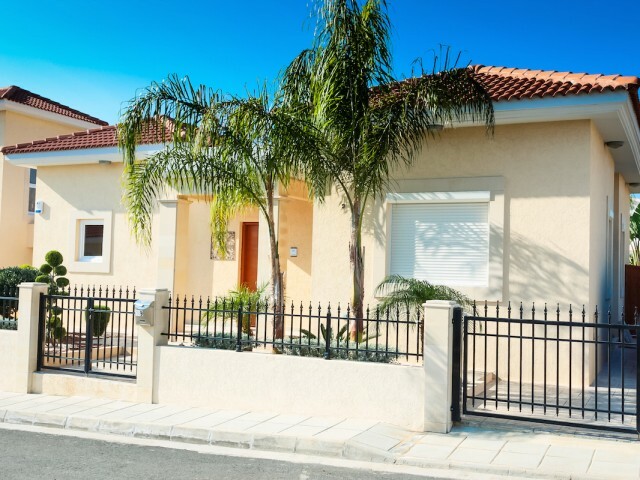 In the basement is a large garage for 2 cars, laundry room, guest bathroom and..
Three bedroom villa is located in the picturesque village of Suni, is 15 km from the center of Limassol. 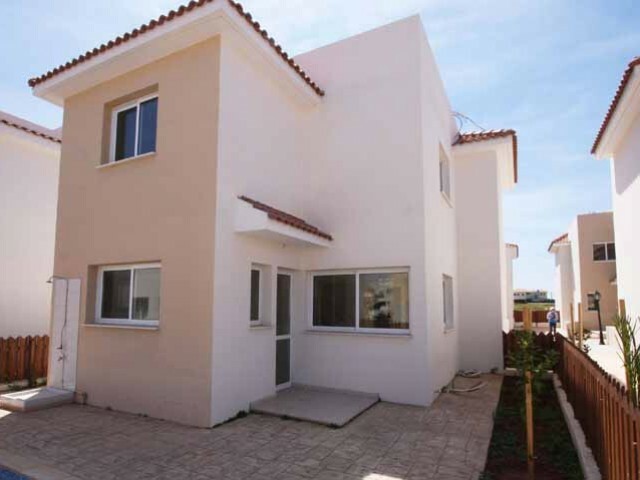 Plot 839 m², living area of 215 sqm, 55 sqm covered porch and covered parking is 25 meters. On the first floor there are two bedrooms on the f.. 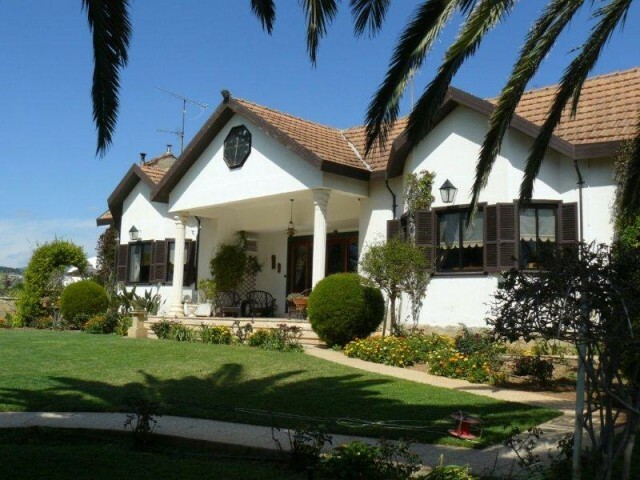 Spacious three bedroom villa is located in the village of Kiti, 700 metres from the sea. 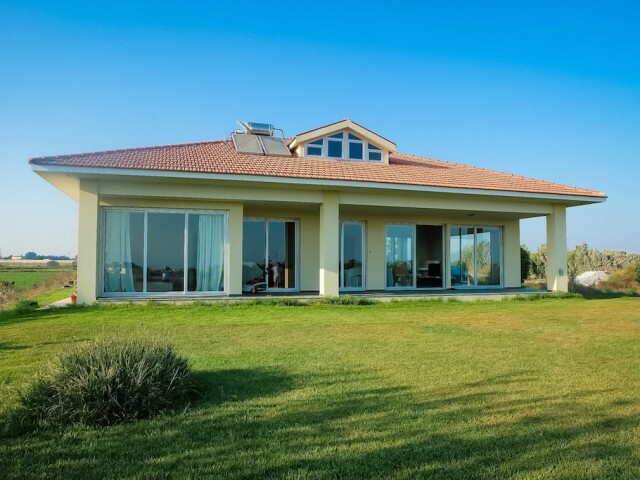 A plot of 6800 m2, living area of 160 m2, it is possible to increase the area up to 200 m2, covered veranda of 40 m2. The villa has three bedrooms and one bat.. The complex is located in Limassol, on the seafront, close to the beach and harbor St. Rafael prestigious, adjacent land intended course. Every centimeter of the complex is a good investment a complete pleasure. Despite the diversity of bungalows .. 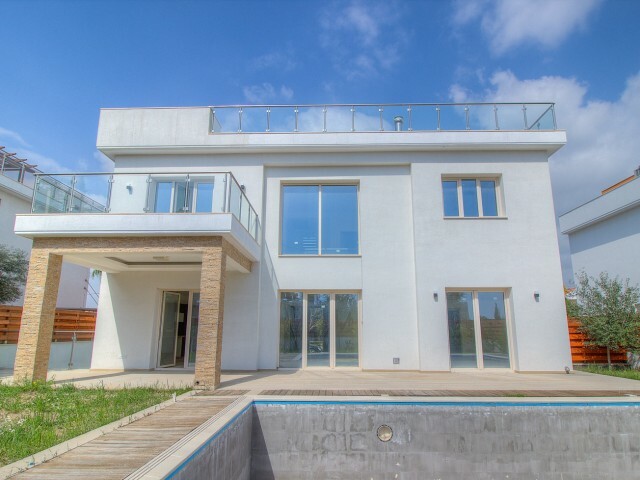 Luxury five bedroom villa with 5 bathrooms and panoramic views of the sea and mountains. Plot of 7100 m², an indoor garage for 2 cars, private kanyushnya horses, chsatny tennis court, large swimming pool with heated water. 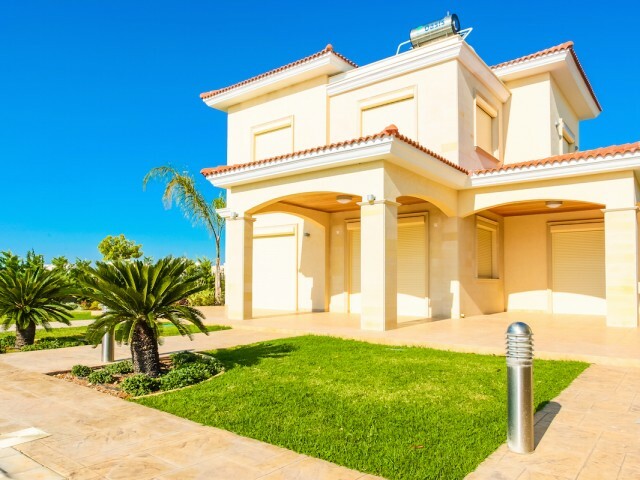 The villa is located a s..
Three-bedroom villa with spacious open-plan bathrooms. 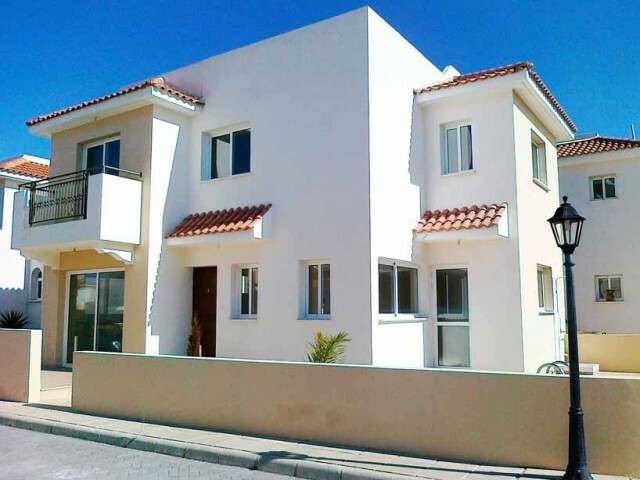 On the ground floor there is a fully equipped kitchen and dining area, living room with TV. The second floor has two bedrooms with double beds and two single beds. The villa is located in a co.. 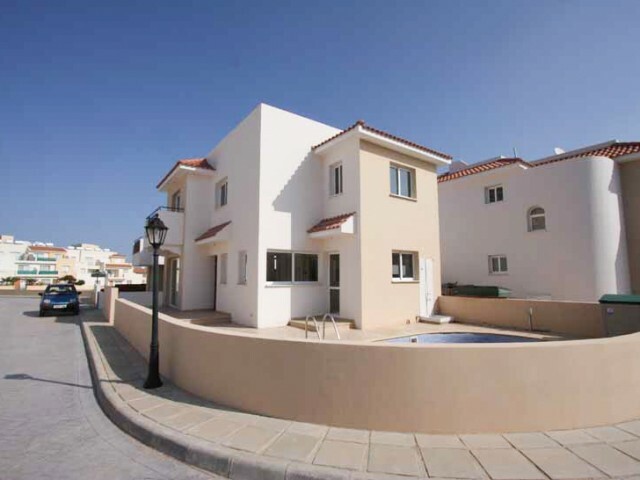 Spacious three bedroom, open-plan villa. On the ground floor is a fully fitted kitchen and dining area, living room with TV and CD player. On the second floor there are bedrooms with two double beds and two single beds. The villa is situated in a ..